Have you had to choose between Note 8 and S8+ lately? Tough spot right? Samsung is obviously happy at your dilemma, why not? Both are their products and I’m laughing too! Okay let’s help you out. Truthfully, or maybe deliberately, there’re only few differences between the two models, which makes it really hard to choose. 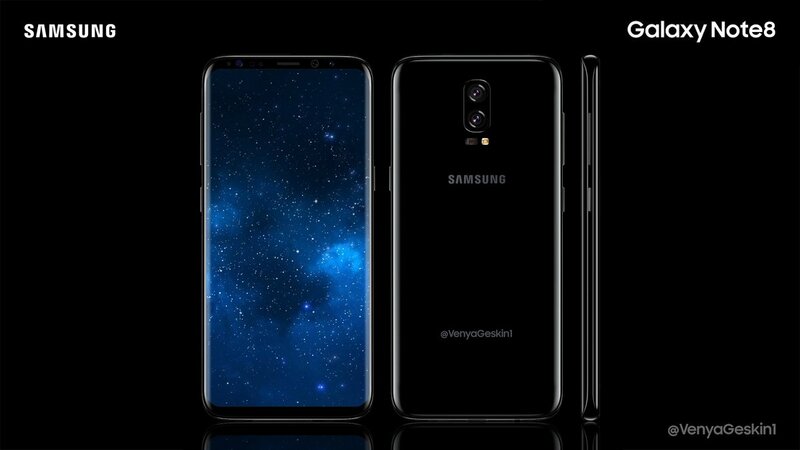 Samsung’s latest Hottie; pictures every, billboards and most advertising agencies flaunting the new baby, the result is many people running to stores to check out this product. What’s new? Note 8’s screen is 0.1inch larger than the S8+. This is not so obvious except when placed side-by-side. 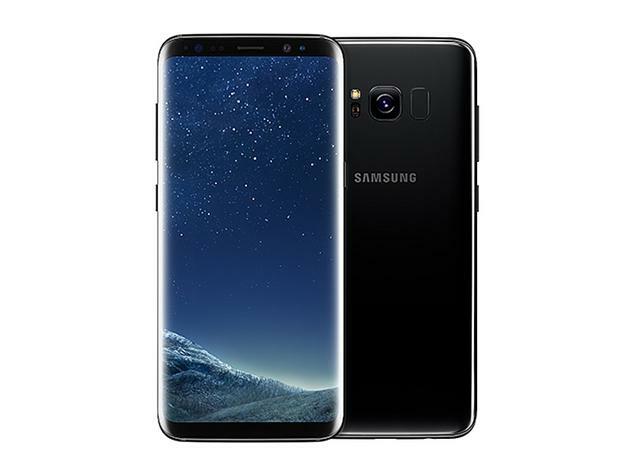 6GB RAM instead of 4GB RAM in the S8+ model. Better Camera experience than S8+. Galaxy Note8 has an additional 12MP secondary camera and telephoto lens which allows maximum zooming of images without losing the details. S Pen. This is the most unique feature. It allows handwritten notes and precise control of small objects on the screen. You can check out the basic specs in our previous post. Aside the aforementioned differences, most of the features are same..almost. Same Snapdragon 835 or Exynos Processor, same AMOLED display, 64GB memory space with SD card slot, metal and glass body which are waterproof . However, S8+ is easier to handle considering it 12% lighter weight to Note8. Now you can decide what you want, if it’s S Pen and dapper camera, Note8 is at your service, but if you are not so particular about these few differences S8+ is good enough. Also considering that for every choice of Note8 you make, more than an 100 dollar of your cash will pay for the consequences. If you think the rather huge price difference is worth the experience, why not?